R.P. Valois & Company General Contractors is SouthCoast's premier construction services firm located in Dartmouth, Massachusetts. 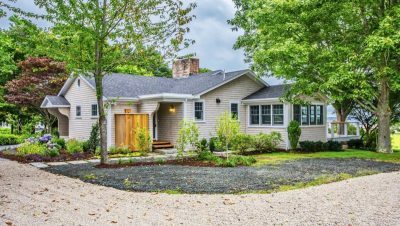 We feature a diversified portfolio comprised of custom homes, landmark commercial buildings, and notable historic restoration projects. 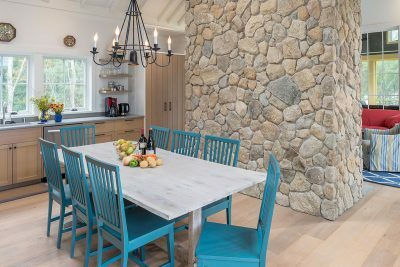 Since 1983, we have offered discerning clients our award-winning advanced-building technology, and distinctive artisanal workmanship. Thank you for exploring the possibilities with R.P. Valois. 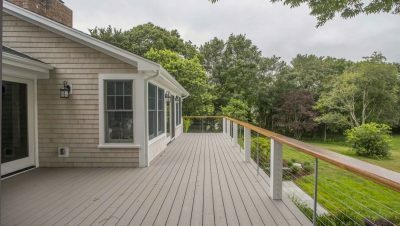 We invite you to learn what sets us apart from other SouthCoast builders, view project photos of our quality work and read appreciative testimonials from satisfied clients who say it best. R.P. 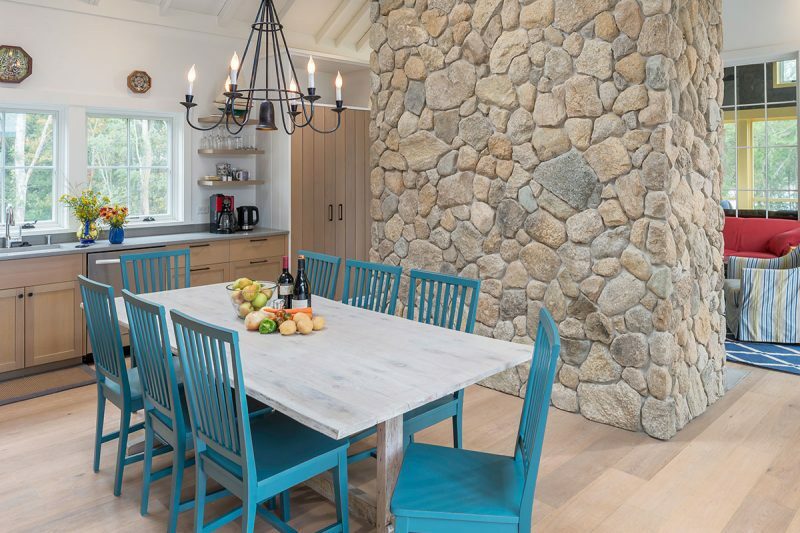 Valois & Company General Contractors provides Massachusetts and Rhode Island residential and commercial clients with superior quality construction services that exceed expectations no matter how challenging your project requirements. We excel at new construction, renovations, additions and historic restoration work. Our proven construction delivery methods virtually eliminate unforeseen technical issues, cost overrun concerns, and stressful completion delays normally associated with custom construction and extensive restorations. The R.P. Valois process ensures complete client satisfaction by encompassing a complementary range of services, including comprehensive pre-planning, building site evaluation, award-winning construction, and design... in addition to more than three decades of superb quality construction expertise. Project Management Flexibility conveniently accommodates whatever service level arrangement you have in mind. Already have project design plans created? Not an issue— we pride ourselves on collaborating with many of the finest architects and engineers under various project management arrangements. Whatever new construction or remodeling project under consideration, we look forward to providing the ultimate experience you come to expect from a well-established general contractor with outstanding industry credentials and reputation. This certification means that we incorporate green building principles into our projects without driving up costs. We have solid background in green building methods and provide market-driven green building solutions to the home building industry. This certification allows us to confidently work with older and maturing adults to remodel their homes allowing them to age-in-place and remain in their home safely, independently and comfortably. It reassures our elder clients and their families that they can continue call their house a “home” for a lifetime. The NAHB Remodelers Council in collaboration with the AARP, NAHB Research Center, and NAHB Seniors Housing Council, developed this program to provide comprehensive, practical, market-specific information about working with older and maturing adults to remodel their homes for aging-in-place. Aging in Place means remaining in one’s home safely, independently and comfortably, regardless of age, income or ability level. It’s the pleasure of living in a familiar environment throughout one’s maturing years and the ability to enjoy the familiar daily rituals and the special events that enrich all our lives. It means the reassurance of being able to call a house a “home” for a lifetime. Hiring a Certified Graduate Builder offers you the expectation of an experienced builder who is committed to delivering a quality product. Our commitment to excellence is supported by continual training on emerging technology, a range of market trends and business management. This is the industry’s premier professional designation earned by a select group of 2,000 professional builders nationwide and developed by NAHB. This designation is given to professionals who have demonstrated a commitment to excellence through continued training on a range of topics, including business management, emerging technologies and market trends. When you hire a Certified Graduate Builder you can expect an experienced builder committed to delivering a quality product. If your building was constructed before 1978, your contractor must be EPA Certified. Our certification, for on-site job renovation supervision, training, and overseeing work practices, includes protecting you, our employees and the environment from lead contamination during construction.